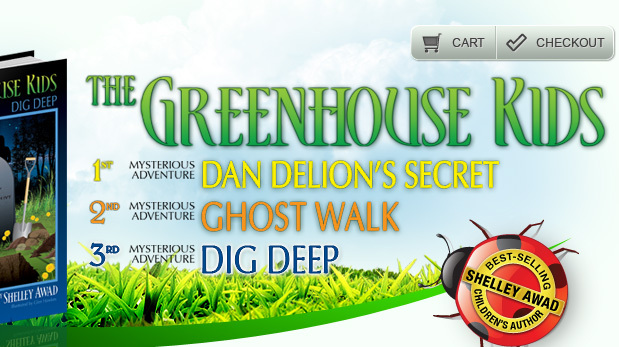 Ghost Walk is the second mysterious adventure in The Greenhouse Kids series, and continues the story of Dan Delion's Secret. 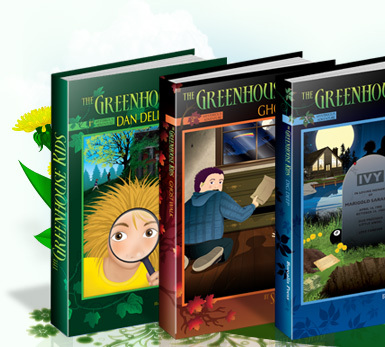 Before The Greenhouse Kids can plant Lucinda the Ladybug's special seeds they must first solve a riddle. Solving the riddle leads them back to the English Ivys' haunted mansion where they must now solve another mystery. 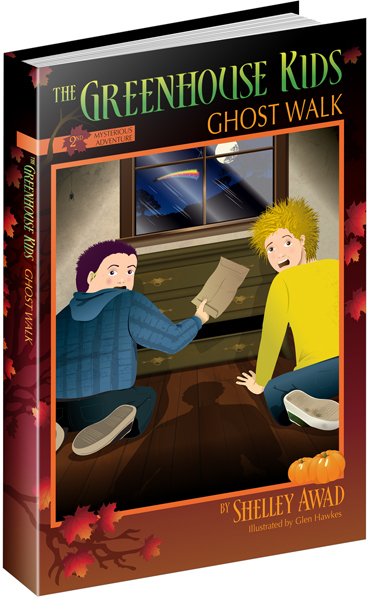 Find out who they had to meet at school, what was in the seed packets, and who was in the haunted mansion. For children aged 8 to 12.